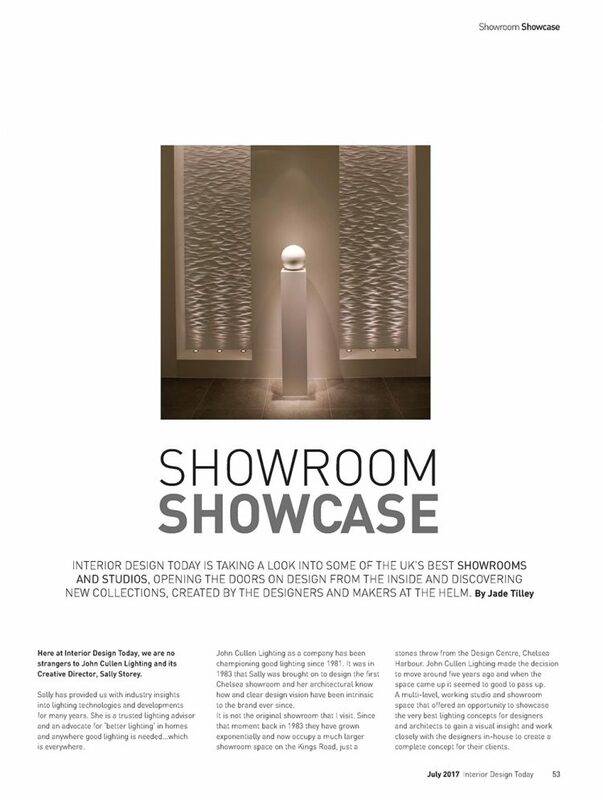 If you ever wondered what it is like to visit our London lighting showroom, you can follow in journalist Jade Tilley’s foot steps. 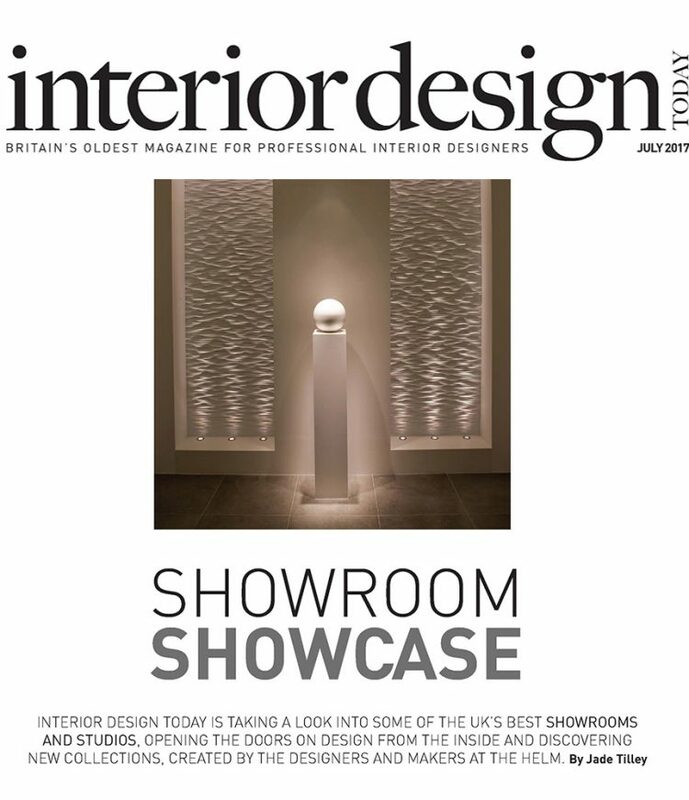 Interior Design Today’s Showroom Showcase explores the UK’s best showrooms opening the doors on design from the inside. 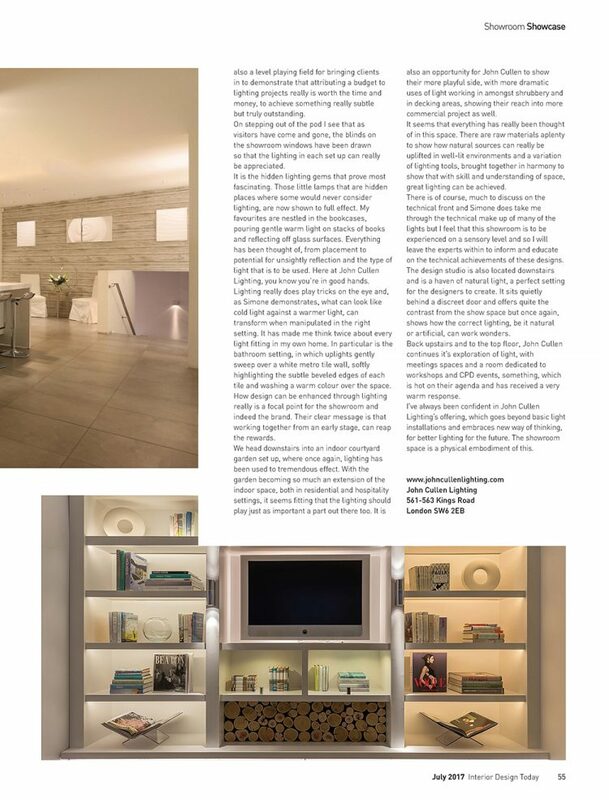 Read Jade’s full review here to see how you could benefit from visiting our London lighting showroom.